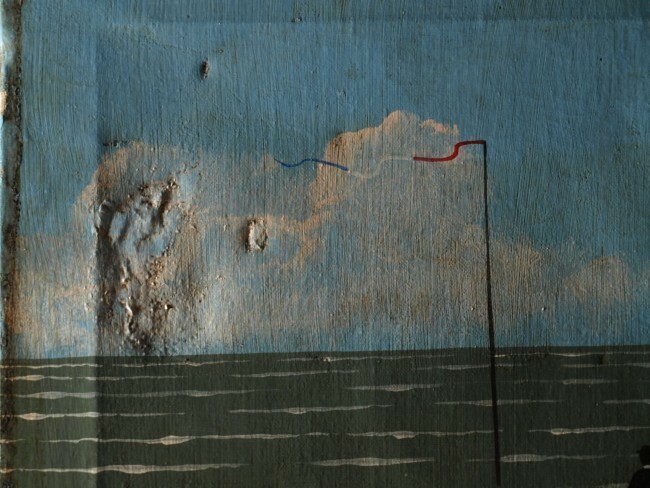 With a given painting, the first step is to assess its’ condition and any damage, ongoing causes of deterioration, previous treatments, historic and environmental factors, as a precursor to developing a treatment proposal. Condition appraisals can involve consolidation and cleaning tests, photography and laboratory analysis as well as a close visual examination of the object. Sometimes the appraisals can be brief and quite simple, whilst some paintings require more rigorous and detailed assessment. Condition appraisals can be undertaken to single paintings or to whole collections. 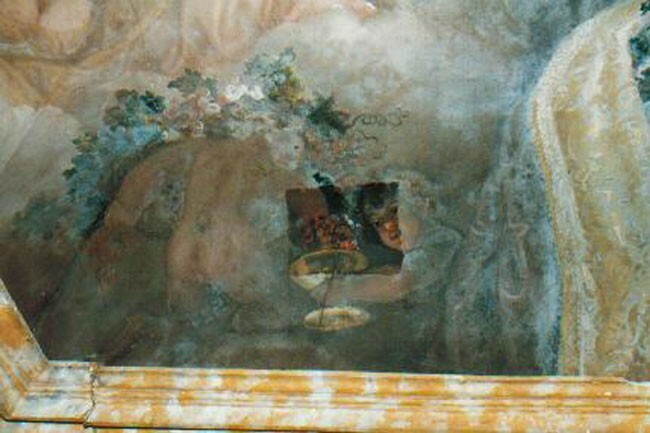 Condition appraisals can therefore vary in length and depth of analysis from brief letter to a considerable report, depending upon the conservation needs of the painting(s). Technical examination can include x-ray or infra-red imaging, which will be charged separately. 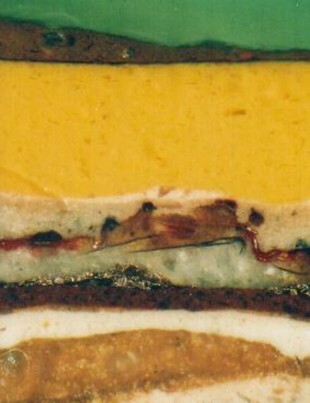 A small sample of paint, set in resin then cut and polished, is then examined and photographed under a microscope. 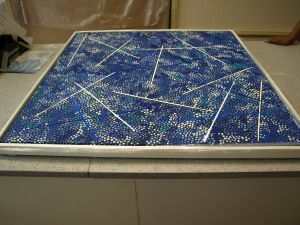 This basic analytical method can be broadly applied to assess the technique, history, materials and condition of paint layers on an easel painting, wall painting or in an historic interior. 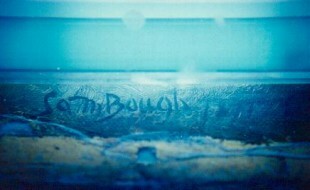 UV fluorescence photographs can reveal retouching and signatures on paintings. Examinations of dirt, varnishes, glazes, paint and overpaint layers under different lighting sources and using technical photography (ultraviolet, infrared, x-rays etc.) can be part of condition appraisals. Small 20th century aboriginal painting under examination. 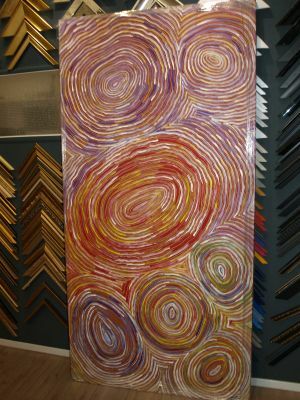 Large 20th century aboriginal painting under examination. © 2011-12 Andrew Hirst. All rights reserved.